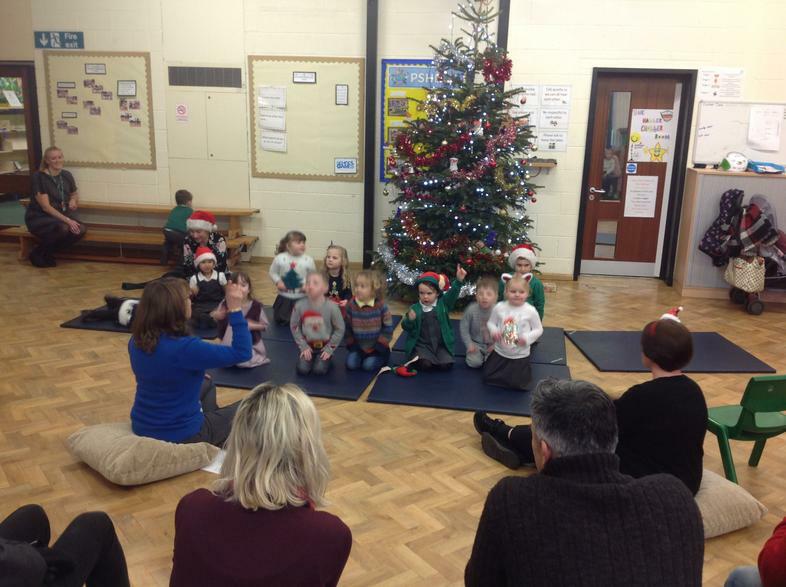 Our Nursery Sing a long morning was a huge success. 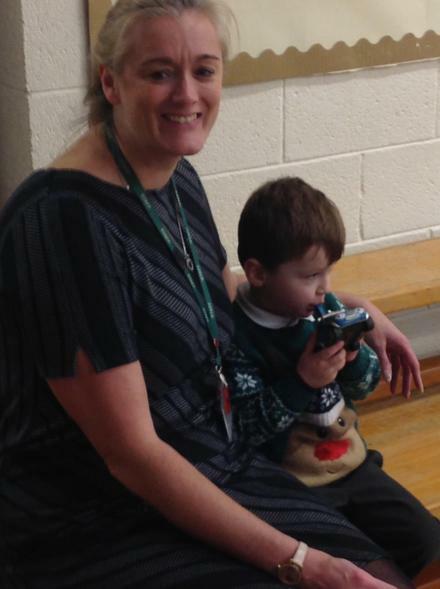 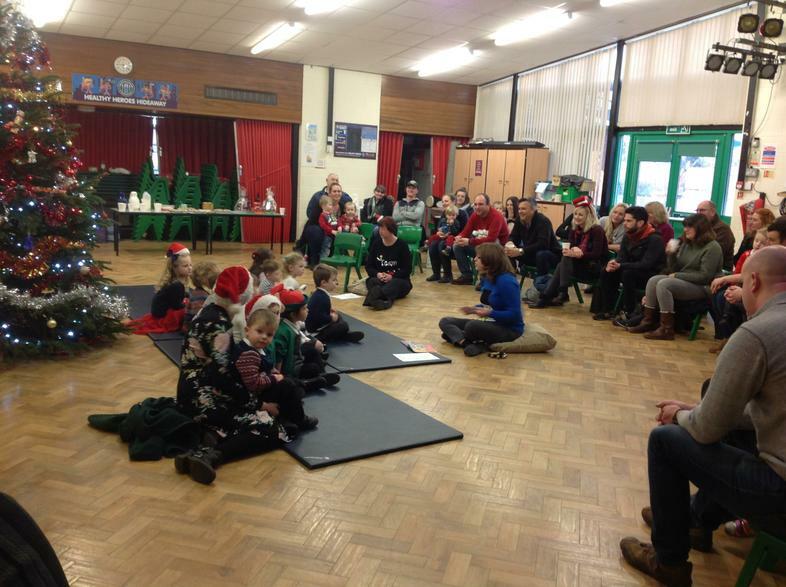 The staff and children really enjoyed showing their parents and families what they had been learning. 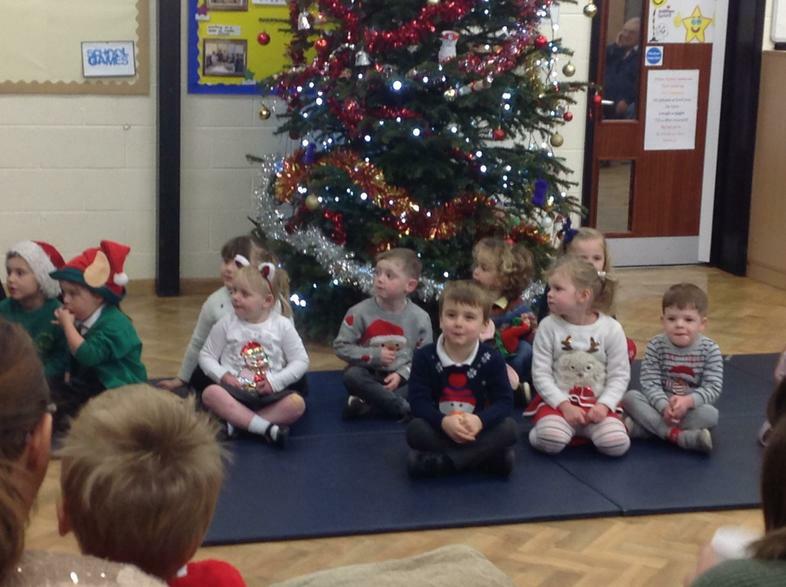 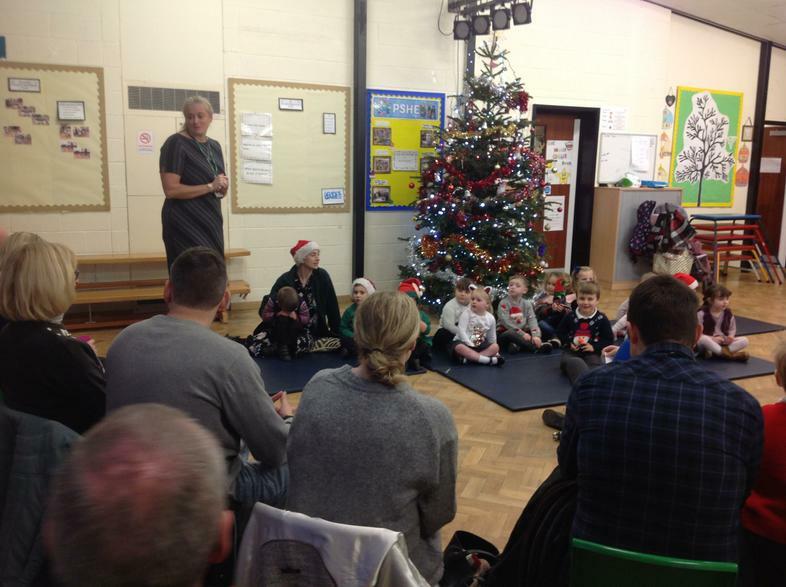 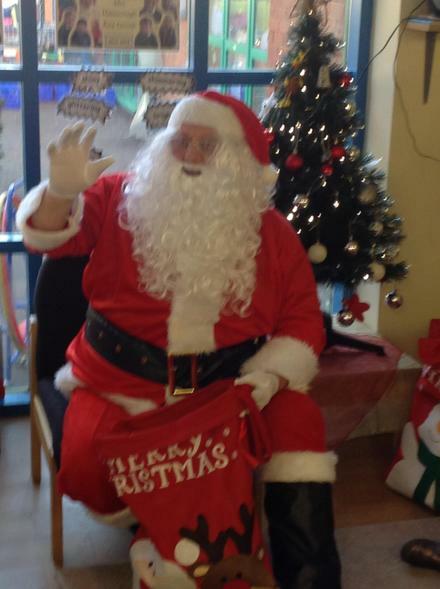 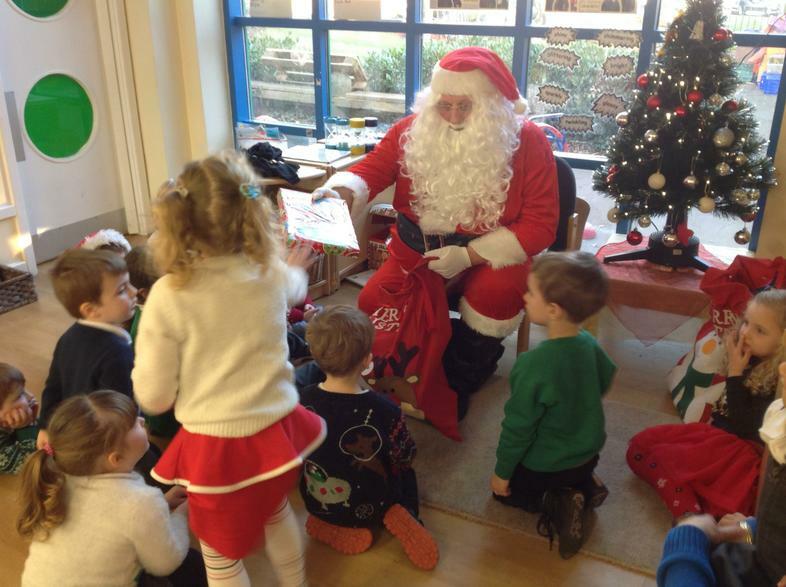 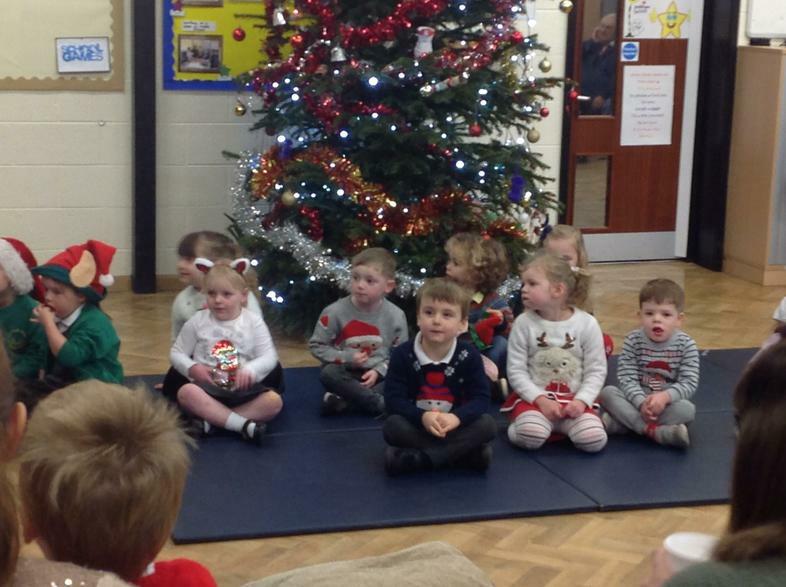 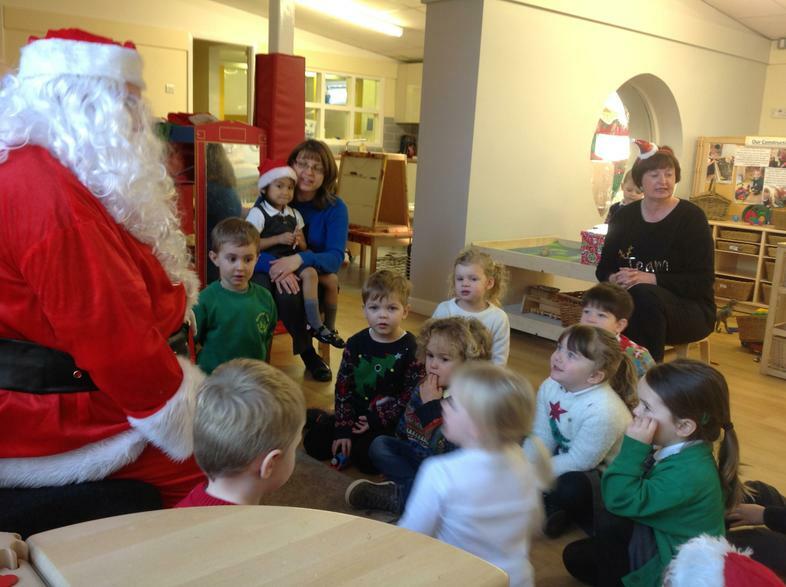 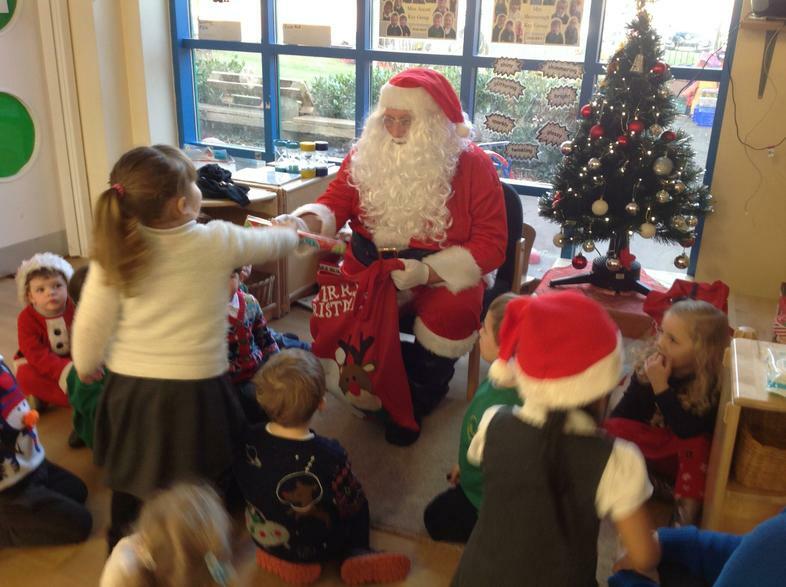 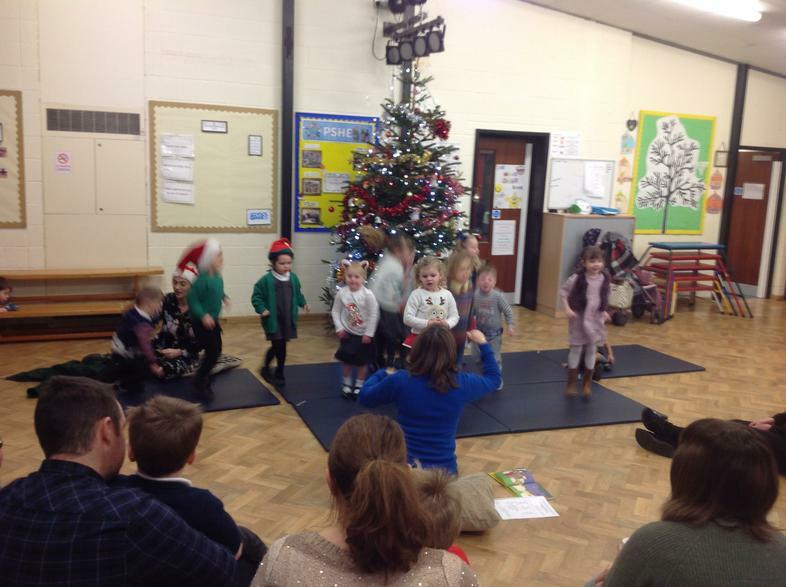 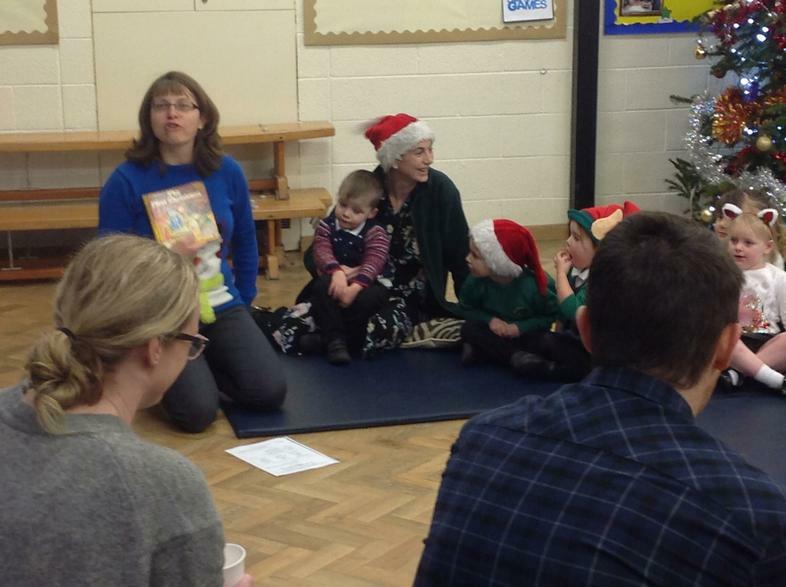 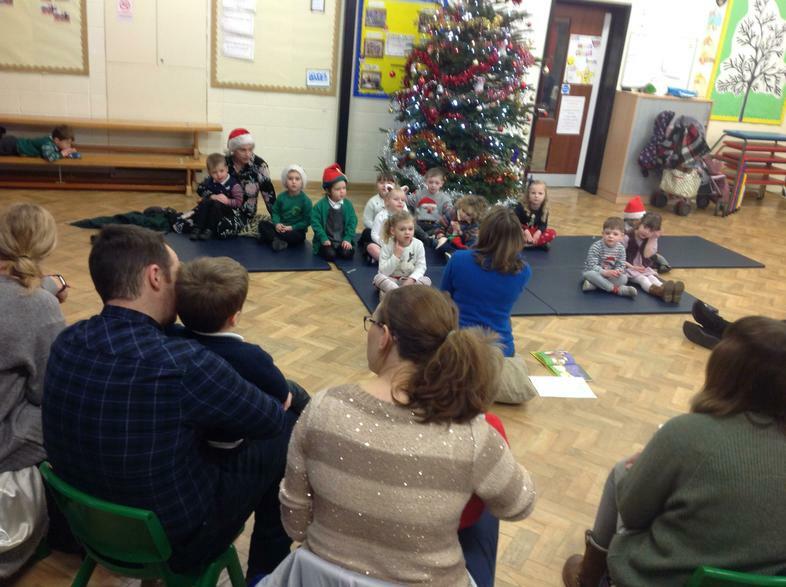 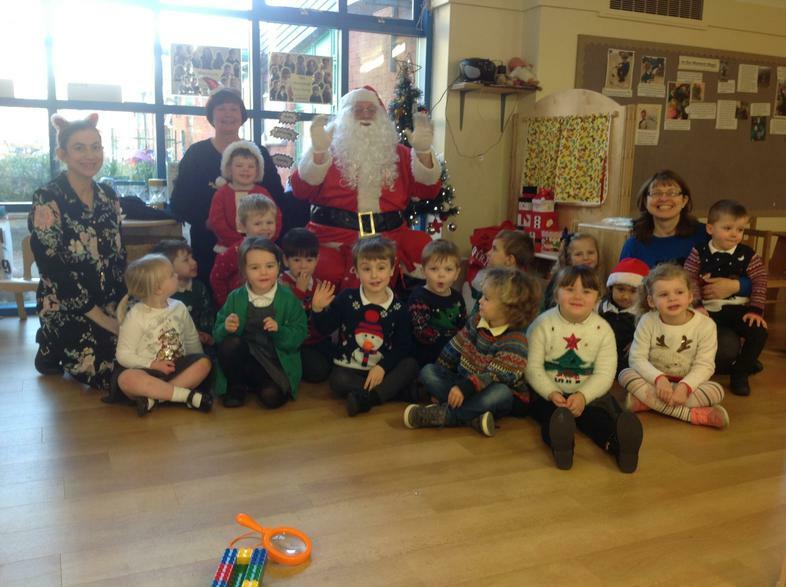 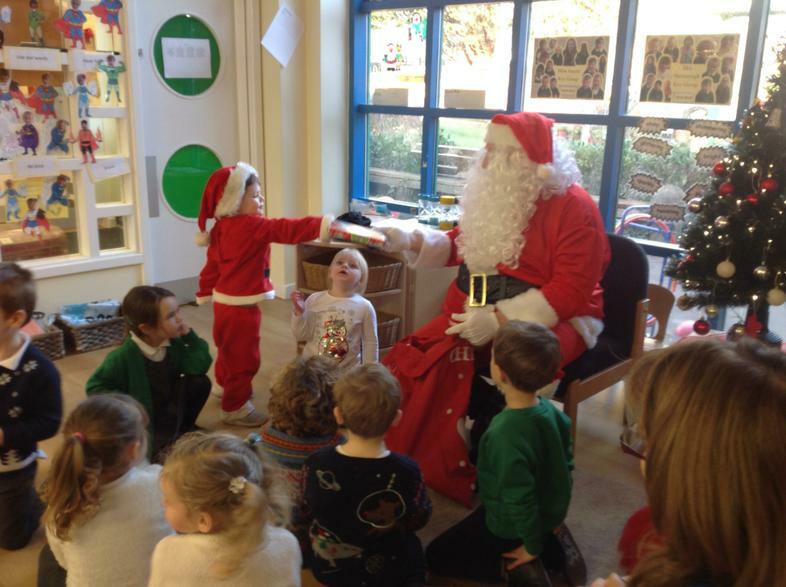 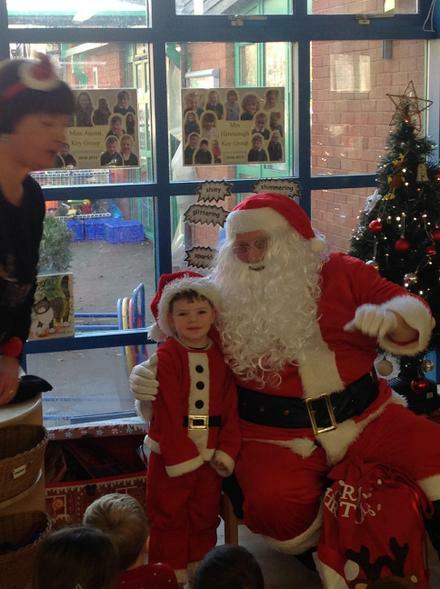 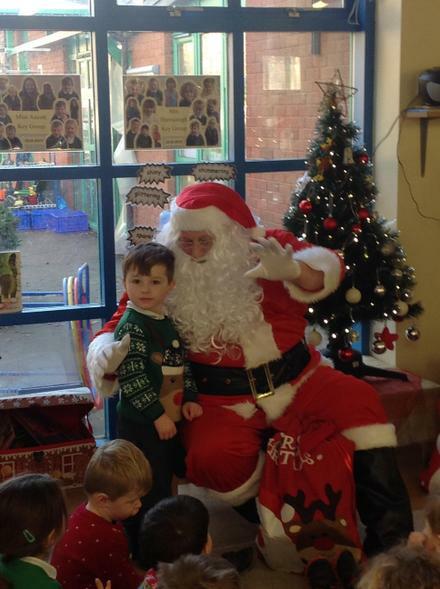 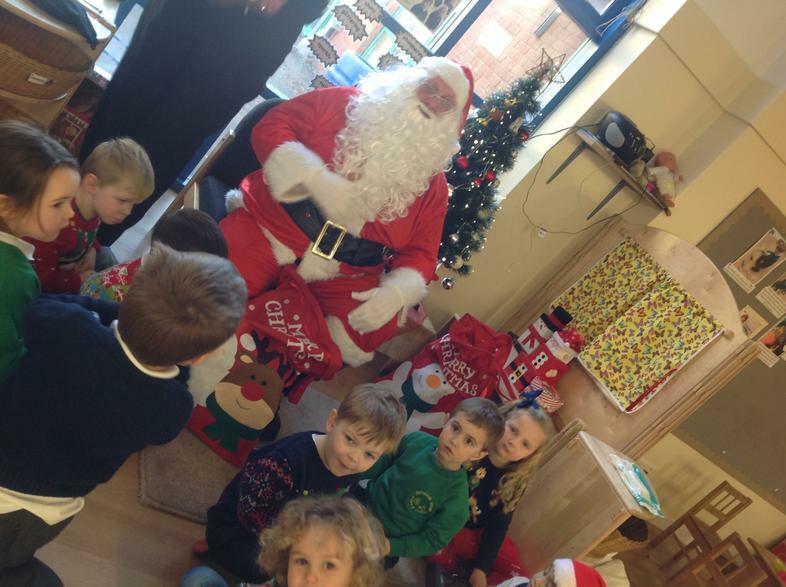 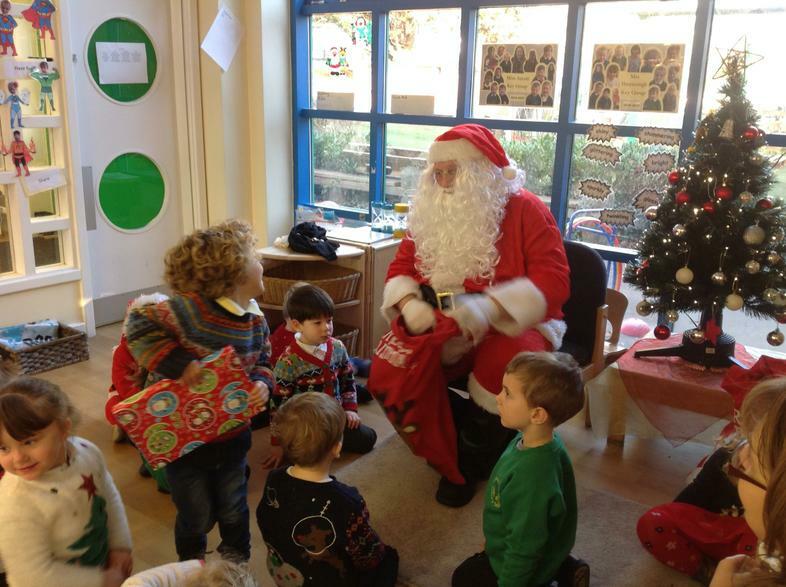 Everyone enjoyed joining in, then all of the children were treated to a visit from Santa!